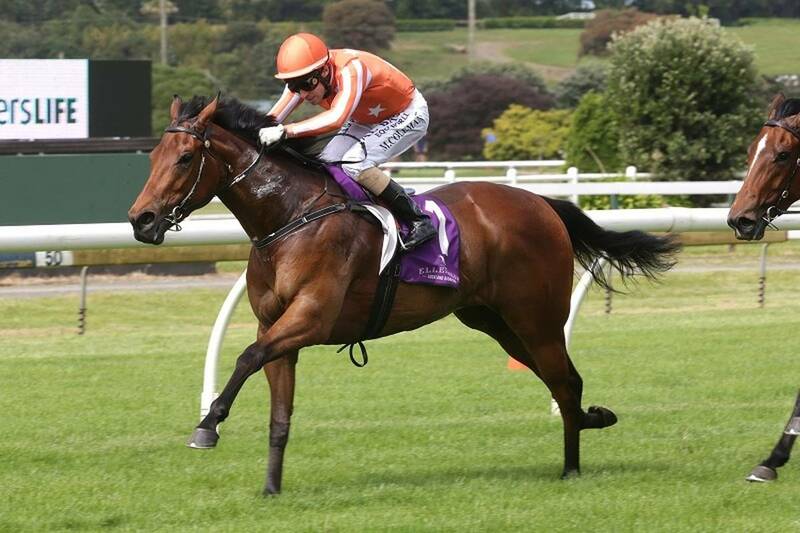 The most represented sire at the 2019 Magic Millions with 61 entries, I Am Invincible showed why he is hotter than hot when reeling off a trans-Tasman stakes treble on Saturday highlighted by a Group I win in the New Zealand One Thousand Guineas at Riccarton for exciting filly Media Sensation. A winner of five of her six starts, Media Sensation is the sixth Group I winner for I Am Invincible and is the first winner for Different To, a half-sister by High Chaparral (IRE) to Group I winner Dorabella and stakes-winner Crusoe. 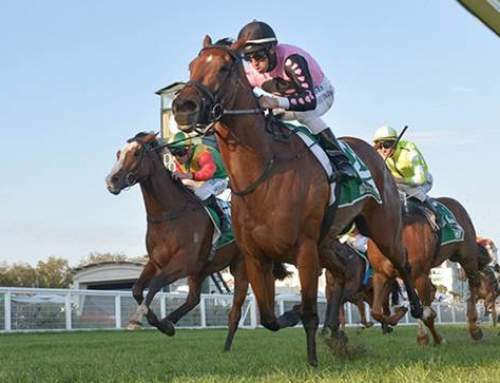 I Am Invincible also added a fourth juvenile stakes-winner this season when Steal My Kisses took out the Listed MRC Merson Cooper Stakes at Sandown. Jumping the best from an outside barrier for Damien Oliver, the Mick Price trained filly made every post a winner to defeat Memphis Rock by three-quarters of a length with a further length and a quarter back to the fast-finishing First Dawn who claimed the bragging rights as the first stakes horse for her sire Brazen Beau, the first son of I Am Invincible to go to stud. 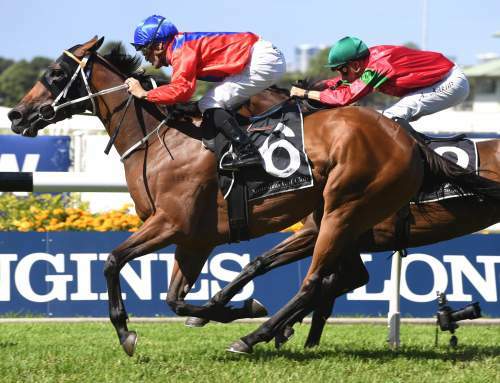 It was an impressive career debut for Steal My Kisses who looked the consummate professional to quicken off a solid place to put the race to bed at the 250-metre mark. “She showed speed and stamina. We weren’t sure how to ride from (barrier) 11 of 11. For a first starter you never know, I thought it was a disadvantage out there, but Olly just found his own way,” said Mick Price. A homebred for Bill Frost, Steal My Kisses is the third live foal of The Fairy’s Kiss, who won just one race, a maiden at Seymour but was runner-up in four of her nine starts including the Group III Thoroughbred Breeders Stakes at Caulfield. 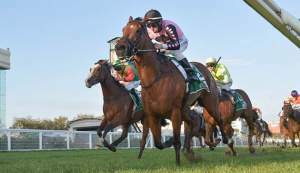 She is a daughter of Frosts’s multiple Group II winner Ballet Society, who placed in the Group 1 MRC Thousand Guineas. Steal My Kisses becomes the 39th stakes-winner, and the fourth 2yo stakes-winner in the first few months of the season for I Am Invincible, who has opened up a lead on the Australian 2YO Sires List. 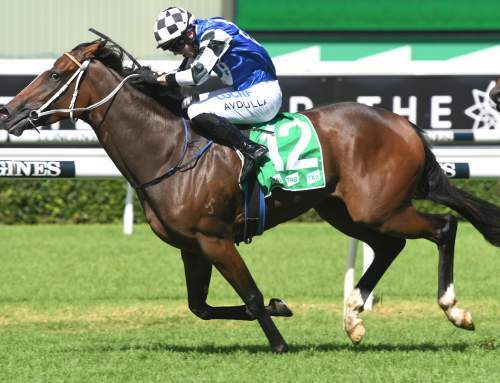 Rounding out a great day at the office for I Am Invincible was his talented six year-old gelding Most Important, who resumed from a spell to win the Listed BRC Keith Noud Quality at Doomben from another smart I Am Invincible in Victorem. 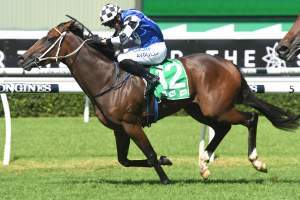 The Tony Gollan trained gelding has won 10 races and placed a further 10 times from 39 starts earning over $950,000 for his lucky owners Graham and Linda Huddy of Peachester Lodge. 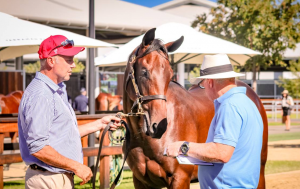 Most Important was a $260,000 Magic Millions purchase from the Yarraman Park draft and was bred by Yarraman Park and partners. Most Important is the best of six winners for Orange Marmalade (NZ), a half-sister by Stravinsky (USA) to Group III winner Just a Dream from Group III winner Majestic Angel. 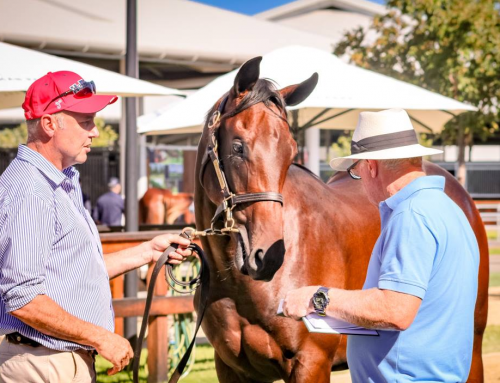 Yarraman Park will offer the current yearling from Orange Marmalade, a colt by I Am Invincible’s brilliant first crop son Super One as Lot 880.